These are just some of the reasons some of our 286 volunteers give for helping us each week. 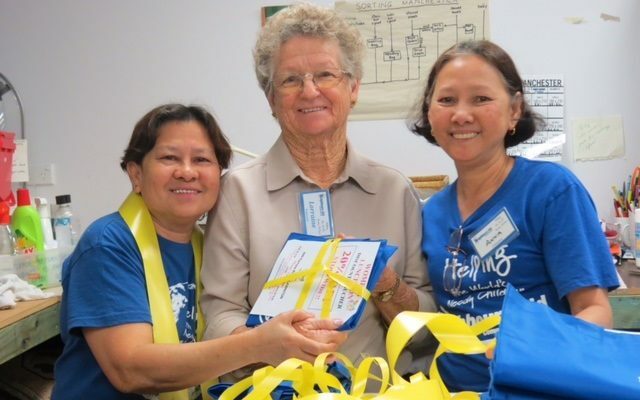 Volunteers are happier, healthier and sleep better than non-volunteers. 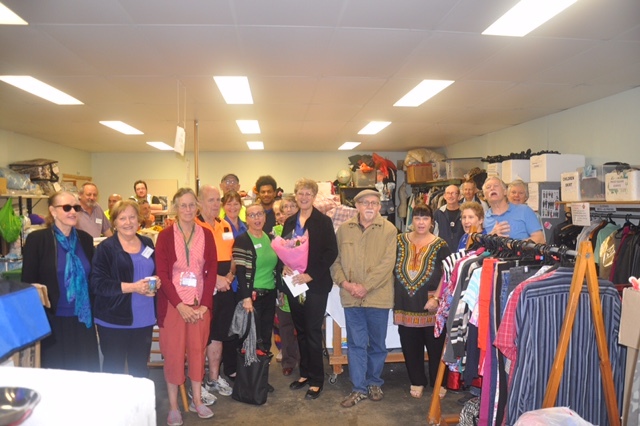 Volunteers contribute $200 billion to the Australian economy each year. 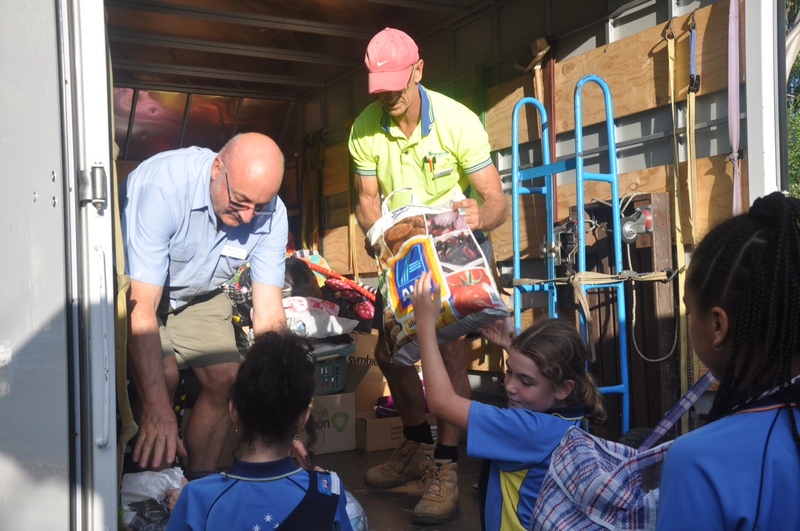 Over 6 million people volunteer their time in Australia each year. A strong correlation exists between the well-being, happiness, health and longevity of people who are emotionally kind and compassionate in their helping activities. Sustained volunteering is associated with better mental health. 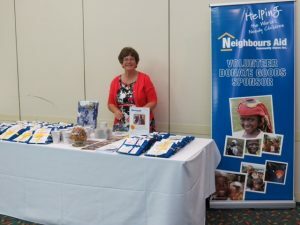 The United Nations State of the World Volunteerism Report says that volunteerism is one route by which young people can improve their employment prospects and can be a valuable asset in keeping older people active and engaged. 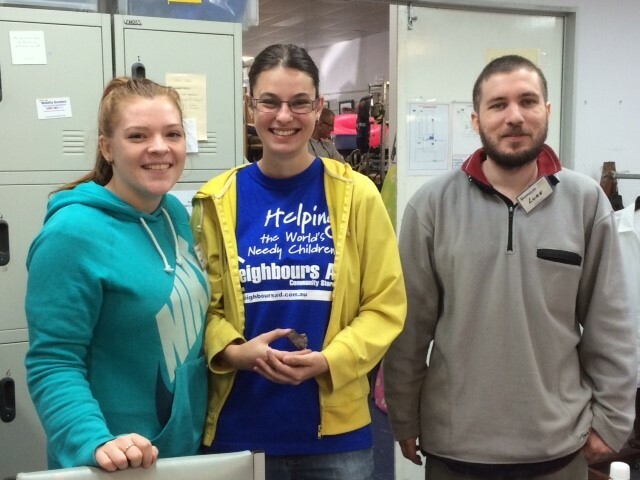 Neighbours Aid is always looking for men and women of all ages to volunteer at one of our stores. 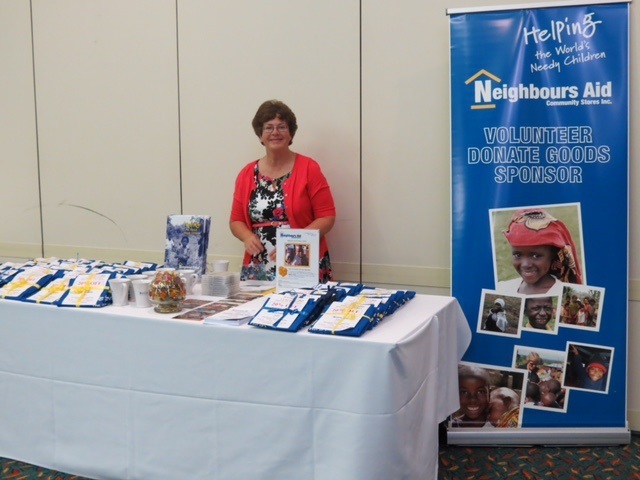 Drop in to Nambour, Maroochydore, Mooloolaba, Caloundra or Lawnton to sign up with our managers. We’d love you to partner with us to change the lives of some of the world’s most needy children.